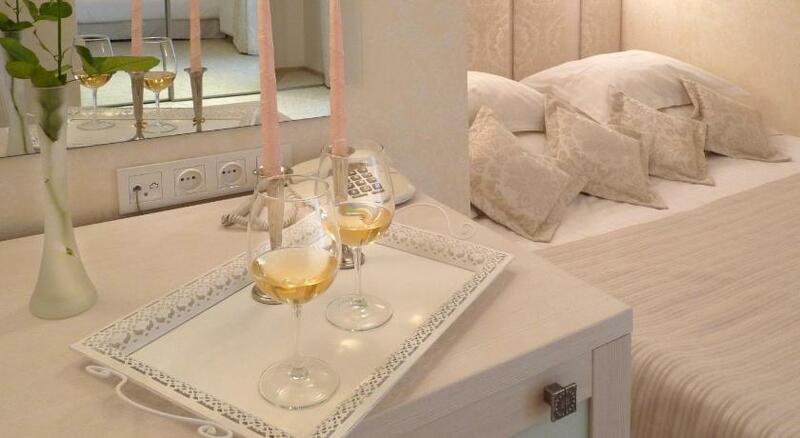 Ukraine Lviv hotels. - Hotel videos, user reviews, cheap booking! Showing 71 - 80 of 192 best hotels. | Sorted by rating. Free Wi-Fi and a common kitchen are offered at this hostel in the centre of Lviv, 30 metres from Rynok Square. Coffee Home Hostel is 600 metres from Lviv Opera. 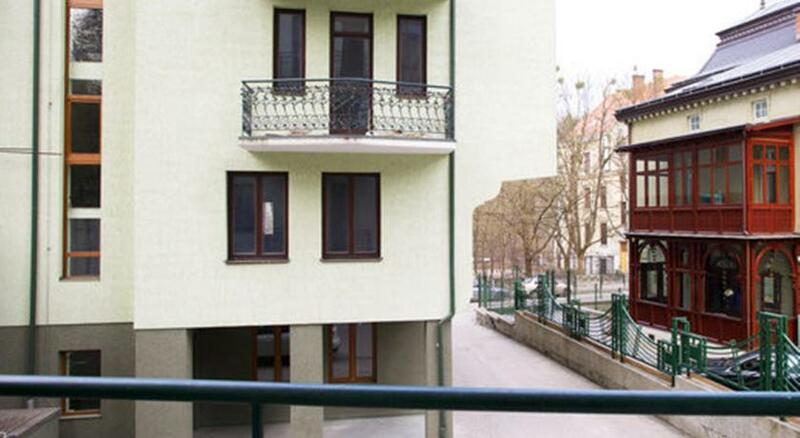 Lviv New Style Hostel features free Wi-Fi and a shared fully equipped kitchen. It is located 5 minutes' walk from Stryisky Park in Lviv City, and the central Mickiewicz Square is 2 km away. 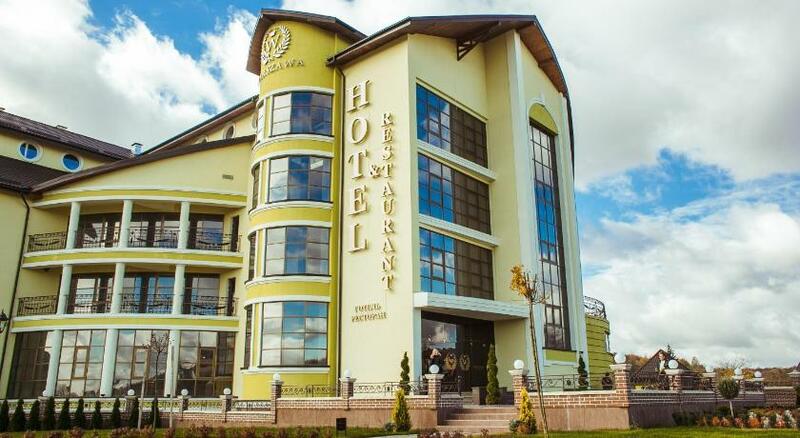 A spa centre, an indoor pool and a sauna are featured at this hotel, situated on Rava-Ruska highway in the entrance of Lviv. Free Wi-Fi is also offered at Warszawa Hotel. Sitauted 100 metres from a scenic forest, this country-style hotel on the outskirts of Lviv offers a sauna, a rope park, a summer playground and a soccer field. . Situated in historic central Lviv, this charming, 3-star hotel offers an outdoor pool, massage services, and gourmet restaurant. The Lychakiv Museum and King Danylo Galyckyy monument are nearby. Located just a 10-minute walk from Lvov’s museums and attractions, Eurohotel offers elegant rooms with free Wi-Fi and modern business facilities. Private parking is available on site. 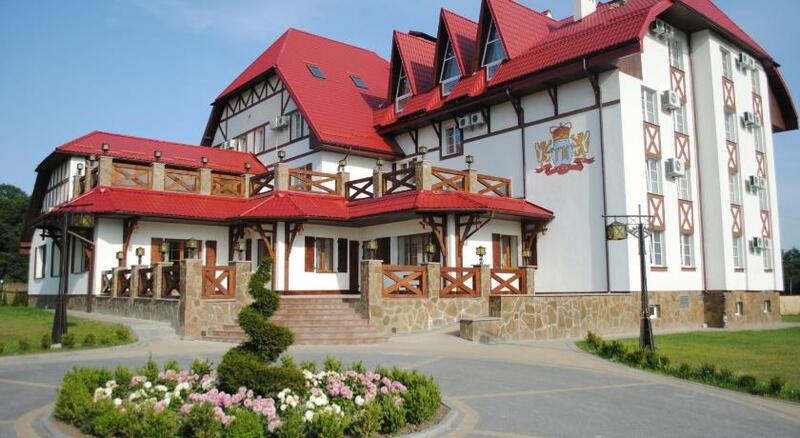 This hotel close to Lviv's city centre offers air-conditioned rooms and a restaurant with summer terrace. It provides accommodation with flat-screen TVs and free Wi-Fi. This stylish hotel in historic central Lviv is on Gorodotska, one of the city’s oldest streets. It offers rooms with free Wi-Fi, sauna and breakfast served in guest rooms. 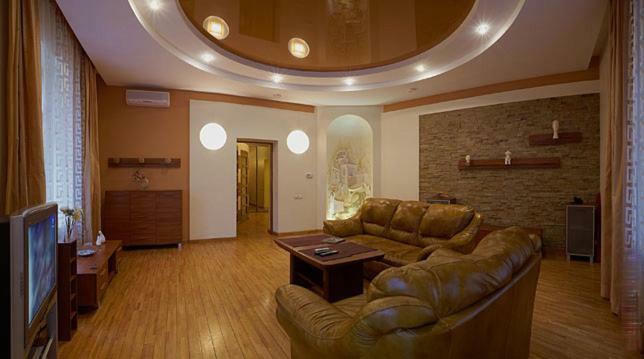 Located in Lviv city centre, these apartments feature free Wi-Fi and a 24-hour front desk. Lviv Opera Theatre and Ploschad Rynok are a 10-minute walk away.